I’m in the mood to rant. Those of you who’ve been with me a while know I do that from time to time. Some of you, the more insane, even love me for it. A few of you pat me on my head, and abide me my rants. For those in the mood, not to love or to abide, then I would say…. run. Come back tomorrow, the fit of truth will have passed, and I will be a cuddly clown again, cooing and capering for pleasures… cloying. But right now, like Lovecraft’s mad apocryphal Arab, Abdul Alhazred, the fit is on me. Sometimes the blood seeps into my eyeballs, the blood of all those we are killing… and it is either speak or die. So the words will have their say…. I don’t take it for granted I am. On the side of the angels I mean. Most people take it for granted, that they were right yesterday, and will be right today and tomorrow. Particularly Americans. Americans are always so sure that they are right, adamant of their right before they do something so glaringly wrong. No nationality in the history of the world has ever been so documented in their lies not just against other nations, but lies against their own citizens. America has repeatedly and consistently been wrong about yesterday, yet continues to follow the same wrong path through ever more bloody todays and tomorrows. As if true choice, and true change were concepts America steered away from long ago, and no longer even sees. But by the fruit of your present tree. That is the constant question you must challenge everyone and everything with. What are your actions sowing? If they are things you fear to show, and fear to acknowledge, then your fruit is rotten, and your tree withered. And the only sane thing to do, is to cut down the old… and to plant a new tree. But god… are we fond of the old. I think of that generation that stood around when Christianity called burning people righteous. I think of that generation that stood around when Christianity called slavery holy. I think of that generation that stood around when Christianity called Jews an abomination. I think of that generation that stood around when Christianity cheered killing Arabs to save them. If people die at the end of the day… perhaps it be not Christianity, but something else. Something that wears the skin of righteousness but not the heart. That which it was not. C/ did away with the letters pages/backmatter. So generally speaking I take a wait and see approach to anything coming from this company. If the buzz/hype is positive I’ll check the book out in trade, providing even in trade format I’m not paying more than $3 per issue. The OLD MAN LOGAN hardcover at $35 retail, clocks in at nearly $4.50 per issue. I call shenanigans on that. So I basically refused to buy the book until I could get it at a price point I was willing to pay, or rent it from the library. In this case the former scenario popped up, allowing me to purchase OLD MAN LOGAN for $14. At that price, the book is worth every penny. Now getting beyond the politics of pricing, what did I think of the book itself? It’s AWESOME!!! I am not a Mark Millar fan, being not a fan of his previous ENEMY OF THE STATE Wolverine storyline, I find he can be a very hit and miss writer. Often sensationalism for sensationalism’s sake. but when he dials it back a bit, and stops trying to be the shock jock, and plays in a more mainstream pool, he can tell good stories. And OLD MAN LOGAN is case in point. It is by no means anything deep, and at times goes too ludicrous, but overall he tells a big grandiose, absurd, post apocalyptic story, Superhero tale as a western of all things, and it just works. Particularly to someone like me who came up on the same stories that informs Millar’s work, his crazy quilt dystopian future hits all the right buttons to garner much ‘gosh’ and ‘oh gee’ enthusiasm. The art by Steve McNiven is rough, stocky, almost off-putting, but it serves the story. It’s a loud boisterous unsubtle tale, that while nothing new under the sun, works because it gives us familiar characters in unfamiliar situations. Yet another variation of Star Trek’s MIRROR MIRROR or X-Men’s DAYS OF FUTURE PAST, and those variations, more often then not are enjoyable. 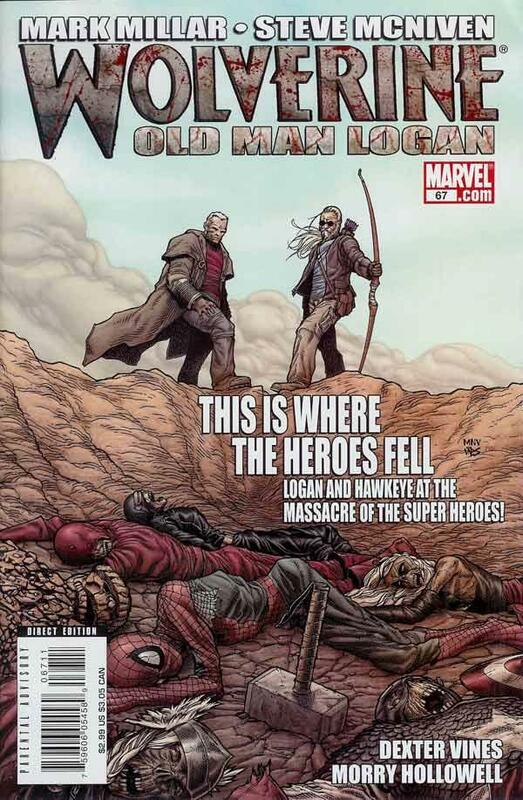 And OLD MAN LOGAN, flaws acknowledged is enjoyable. And to speak on its flaws a bit, the biggest flaw with this book, is the big flaw most writers make, be it Millar or Jason Aaron, when writing Wolverine. They think character and cool translates into ever more egregious ways of showing Wolverine mutilated. All that type of ‘storytelling’ shows me is, the character of Wolverine is a piss poor soldier, that relies too much on the crutch of a healing factor. What is cooler… a buffoon who gets shot in the face every other page, or a fast fluid killer who you can’t touch, and you don’t even know he has a healing factor, cause that’s how rarely he needs it? I’d vote for the latter. The latter seems the more formidable protagonist. A protagonist that… when on the rare occasions he does get tagged and comes back, it is a moment with real weight. All these writers in trying to outdo each other in more, more, more, gives the character of Logan/Wolverine nowhere to go. And unfortunately Millar is as guilty of that as every writer since Claremont in trying to make the character of Wolverine into some unkillable badass, who can kill every other superhero. It’s a bit lazy, and bs. Let’s put it in the perspective of the fictional conceit that has been setup, he’s a dude with claws, and a temper. An interesting character, a scrapper to be sure, but trying to define him as more than that, in a world of God’s and Giants doesn’t ring true (he’s a Spiderman or Daredevil level hero, not in the league of a Thor or Hulk or IronMan). When Claremont was writing him in his Miller and Paul Smith days, as a secret agent/ronin, is the Wolverine character at his best, and most relateable. Millar’s take on the guy as someone who is by himself going to take out a room full of heroes or villains is bs. But that said, you go into the story accepting the conceit, go with the outlandish premise, just turn your higher brain functions off, and it’s an enjoyable enough romp as a standalone story. All in all this tale of an older Wolverine in a world where the villains have won and he has hung up his claws. Is imaginative, if absurd entertainment. Grade: B+. OLD MAN LOGAN HC— Price your copy Here! He understood the central conflict of our age, the conflict of man and machine. He saw the failing behind the wonders of a new age, that we were not so much making something new, as losing something old. 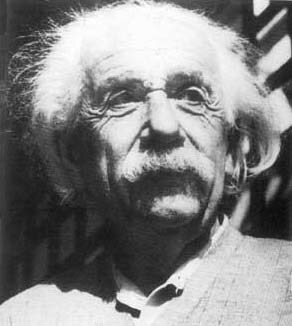 “Our Technology grows faster than our humanity” he wrote on that windswept day. And the whole of the last century, the 20th century, was an affirmation of that statement. A war of man and machine. As industrialization to cut costs and maximize profits, strove to make humans more machine like and machines more human. The capacity of humans shrank, as the limits of machines grew. By the end of the 20th century Man was the mindless drone performing repetitive tasks, while machines were the wunderkinds and geniuses of a new age. 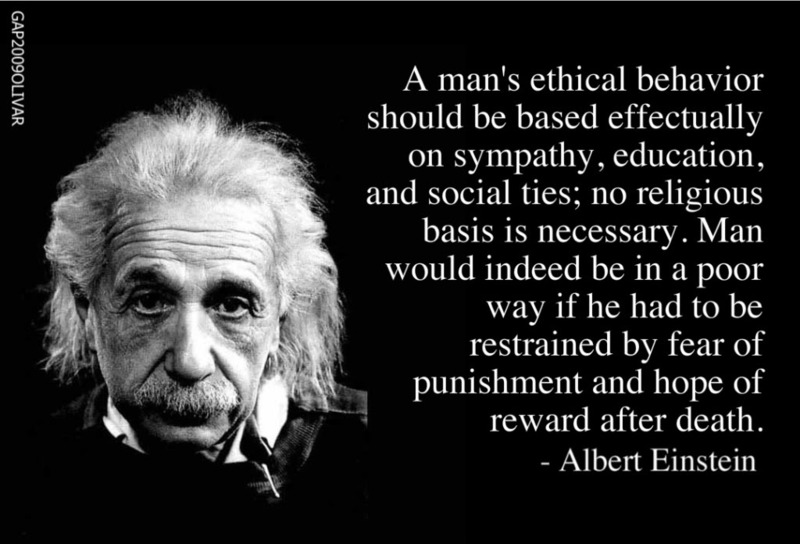 Einstein understood that the 20th century had become an age of tradeoffs. We stopped growing, evolving and handed it to machines to do for us. That we had taken the magic that was within us, this glory of Shamans and Wiccas and spirits, and had traded, externalized it, taken it away from the creatures of the wet and the warm, and imbued it into a cold, stark, controllable entity of tomorrow. The conflict of Man and Machine, the theme of the 20th century, was the displacement of wonder, the restructuring of magic. In the 20th century we gave up trying to be heroes and holy men and decided to be predictable and comfortable. We redefined humanity as something disposable and common. The 20th century was ultimately a move to diminish the very rights of man. The move away from the concept of man, to other manageable concepts like worker, drone, statistic, to concepts devoid of ‘I’. The whole push of the 20th century toward obedient machines with the adaptability of men, and adaptable men with the obedience of machines. And if the 20th century set the stage for such a bleak and dystopian present, then the 21st century has clearly been set in motion to be the age wherein we must war over the rights of Man, and either nobly win, or meanly lose…. 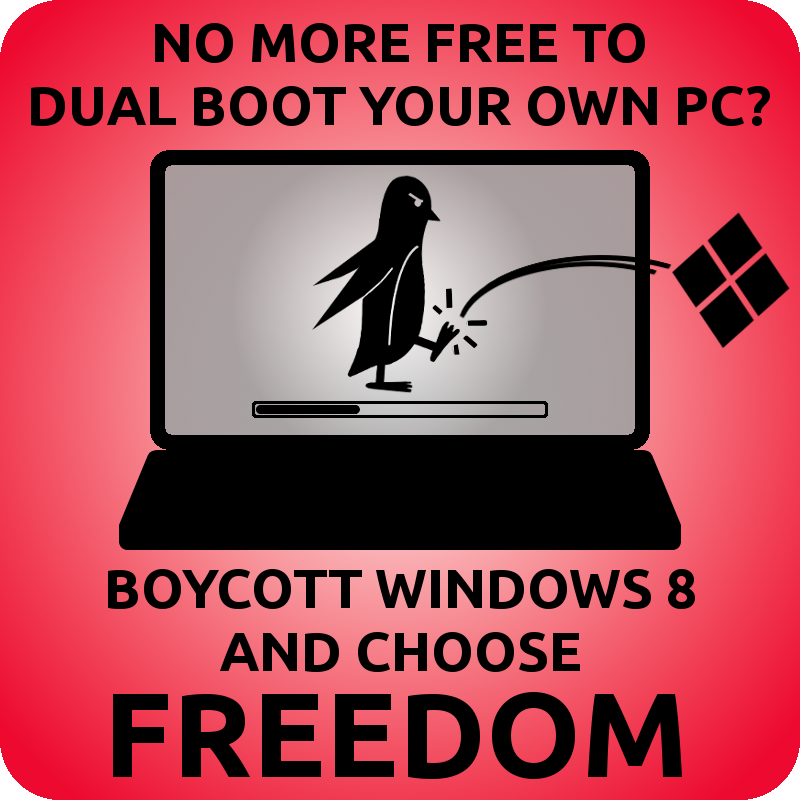 our Freedom.